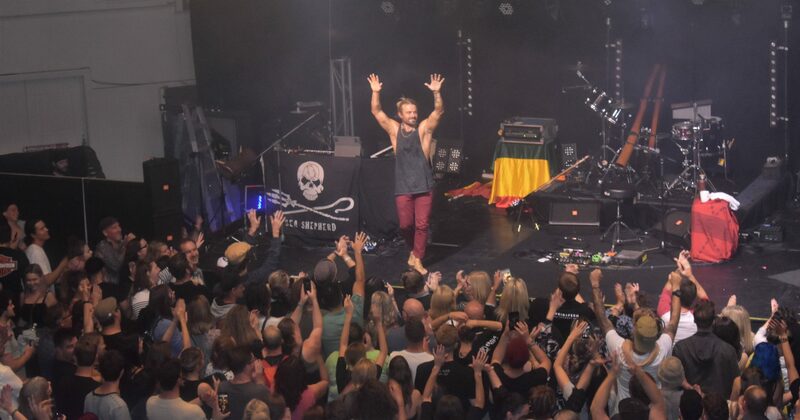 With his Brisbane and Melbourne (plus international) tour dates already selling out, Australian singer-song writer and multi-instrumentalist, Xavier Rudd has added additional shows for both those cities, while also announcing two new WA shows for his upcoming Storm Boy Album Tour. The tour kicks off in Canberra on August 2 (full tour dates listed below). Rudd’s ninth studio album Storm Boy, is released today via Warner Music Australia and features the previously released tracks Walk Away andTimes Like These. To listen or download Storm Boy, click here. It’s been six years since Rudd’s last solo release, the ARIA #2 and Gold Certified Spirit Bird, and a lot of things have happened in that time. Storm Boy tracks the journey along the way. The first time that I saw Xavier play was in Melbourne at the Corner Hotel in the early 2000’s, back when you could still smoke indoors. You’re not allowed to smoke inside anymore but on this evening there was plenty of smoking going around and not of the tobacco kind. Fast forward to 2018 and Xavier still looks as robust as ever and even treated us by bringing along 3 new super talented band members for the ride. 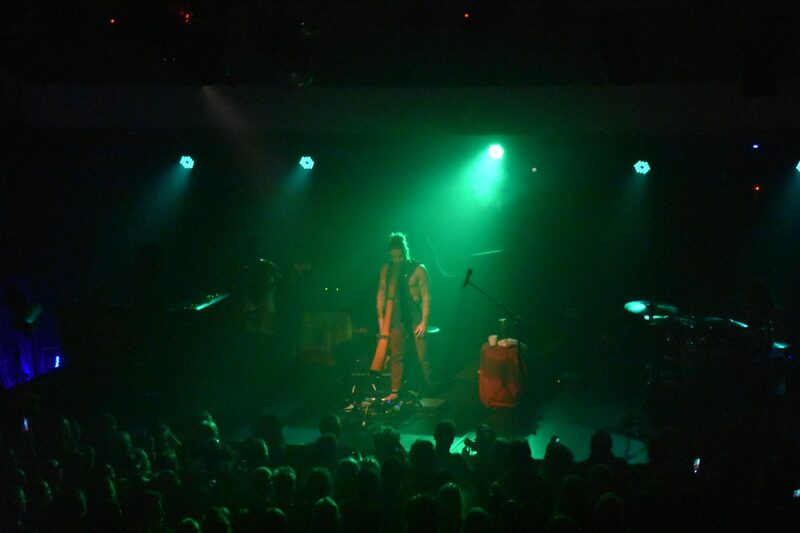 Driving bass, pumping tribal drums and a keyboard player that’s come straight outta hell! With this newly formed band, and this show being only the 3rd time they have played together, Xavier’s sound has been taken to a whole new Cyclone Xavier ROAR! Xavier took us on a whirlwind tour of many different instruments showing his fine musical skills that only constant touring will ever produce. 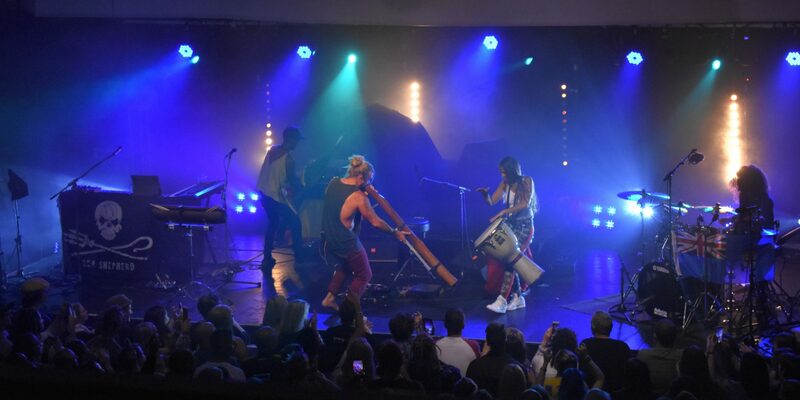 You would never guess that the band has been recently formed, as the energy between all the band members was electric and no one missed a beat, the two hour performance was truly mesmerising. 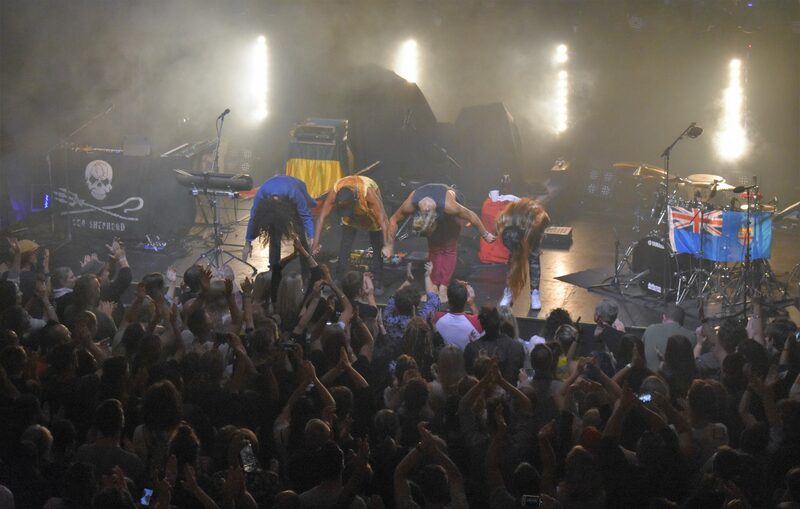 Xavier engaged with the crowd regularly and spread the message of love with his songs and with his words whilst talking between songs, as a consequence everyone certainly became a little bit more loved up. It’s amazing that after all the years that Xavier is still playing and looking better than ever and continues to improve and flourish more and more as time goes on. 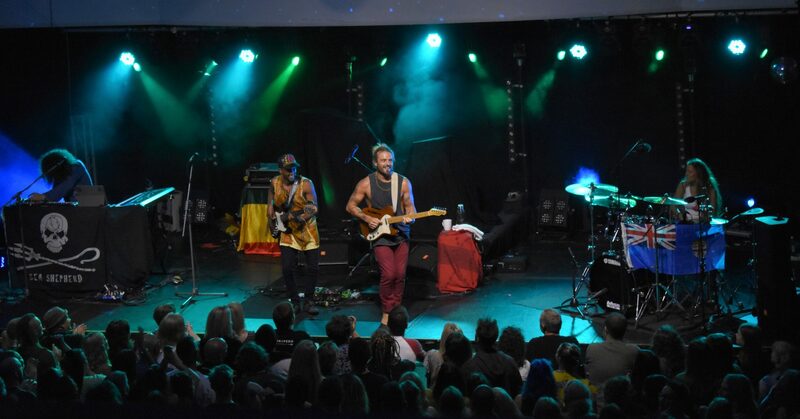 Australian singer-song writer and multi-instrumentalist, Xavier Rudd will release his ninth studio album Storm Boy on May 25, via Warner Music Australia. Featuring Xavier’s latest single Walk Away, Storm Boy is available now for pre-order. 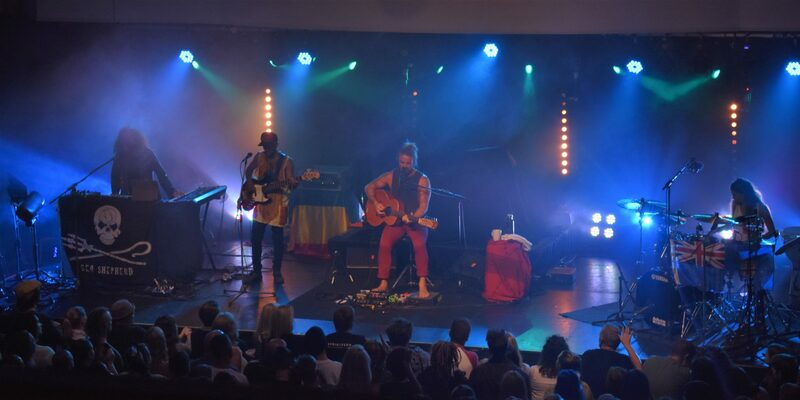 For Xavier Rudd, writing music and living his life are one and the same. “I’m literally just singing about the things that are going on around me,” he says of his sublime and soaring indie-folk. Environmental work, veganism, spiritualism, surfing, exploring new corners of his beloved homeland; everything Rudd does, he pours into song. The result is a personal sound that strikes a universal note. To coincide with the release of Storm Boy, Xavier will embark on a national tour throughout the month of August, connecting with his followers and introducing them to his new material. Full tour dates and ticketing information below. Tickets on sale from April 20 here. The video is a true glimpse into the most beautiful aspects of Rudd’s voice, songs and spirit. Directed by Solomon Scopazzi and Michael Jennings and filmed in both Australia and The Netherlands, the video follows Xavier through a picturesque journey of the outdoors. Produced by Chris Bond (Ben Howard, Tom Speight) and mixed by Tim Palmer (Pearl Jam, David Bowie, U2), Walk Away is taken from Xavier’s forthcoming new album Storm Boy. 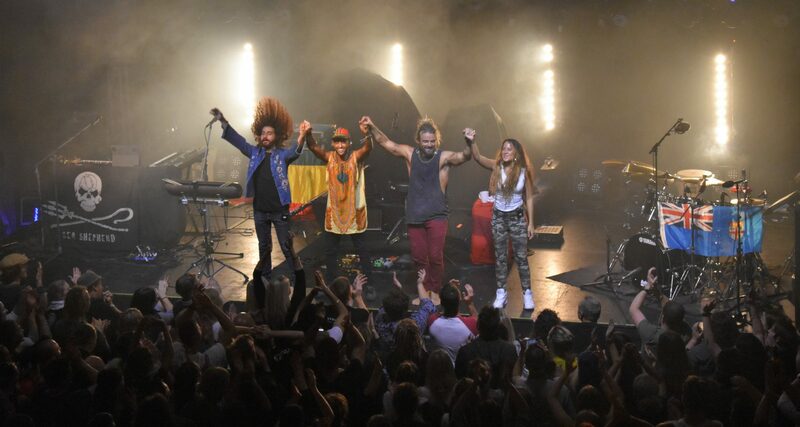 You can next catch Xavier Rudd live in Australia during his sold out tour next Month. 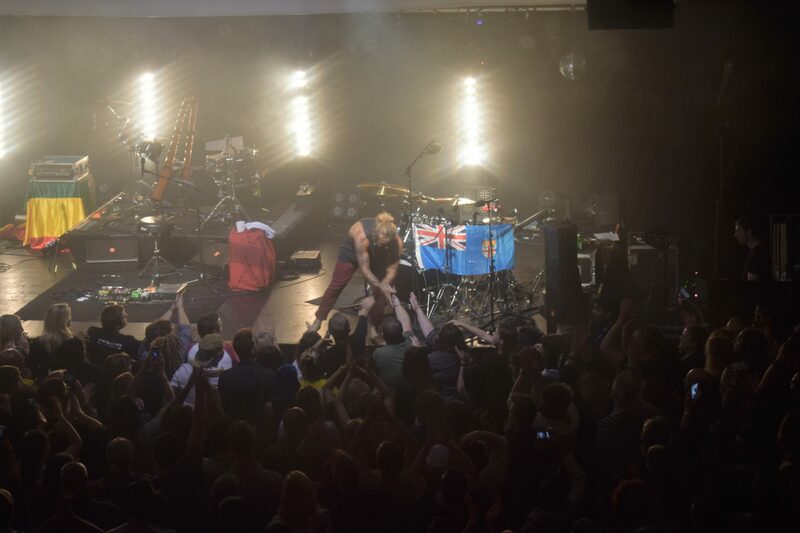 Australian singer-song writer and instrumentalist, Xavier Rudd has released his long awaited new single Walk Away, lifted from his forthcoming new album Storm Boy, set for release later this year. Walk Away is available to stream at all DSP’s here. To coincide with the release of the new track, Xavier will embark on a small run of dates, performing at intimate venues in Sydney, Melbourne & Brisbane this April! Xavier has also been announced to headline the inaugural Reverb Festival, in Perth in April also. Delivering material new and old, these shows are not to be missed. Powerful and uplifting, Walk Away is the combustible poignancy of truth, ignited by music. Produced by Chris Bond (Ben Howard, Tom Speight) and mixed by Tim Palmer (Pearl Jam, Bowie, U2) it is one of Xavier’s most powerful songs to date – turning the page on a new chapter in his already epic saga. It is a song that can simultaneously mirror the certitude of our life, or give us respite from it. 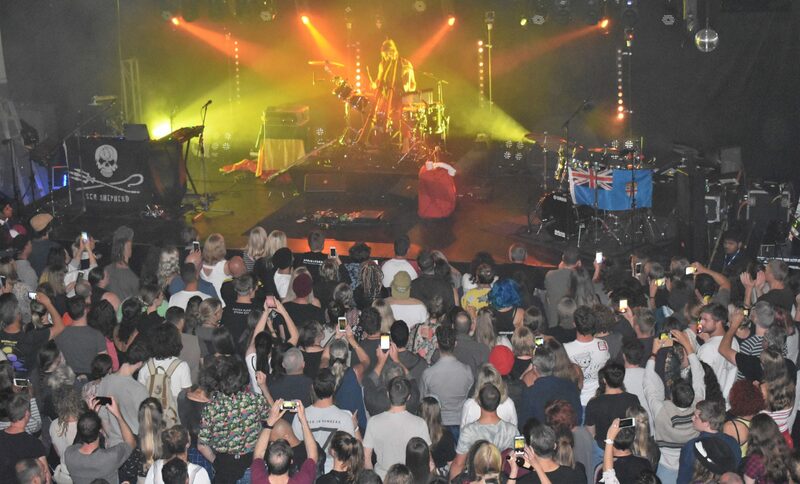 Last year, following his wildly successful Live In The Netherlands double album, Xavier played his largest European tour to date, performing a whopping 28 shows over 34 days to more than 30,000 people. These headline dates in Australia this April will be the first time in a decade people in Australia will be able to see Xavier in such a wonderfully personal setting. As his popularity has grown worldwide, so too has Xavier’s album repertoire. His stellar album discography to date includes the ARIA no.2 and now Gold certifiedSpirit Bird (2012) home to the Triple J Hottest 100 track Follow The Sun. Tickets on sale from February 28 here.